Street Fighter was unleashed 22 years ago by legendary video-game developer CAPCOM, becoming a worldwide phenomenon and the most popular game in its genre. It set trends in the video game industry, producing dozens of unforgettable characters that have entered pop culture. 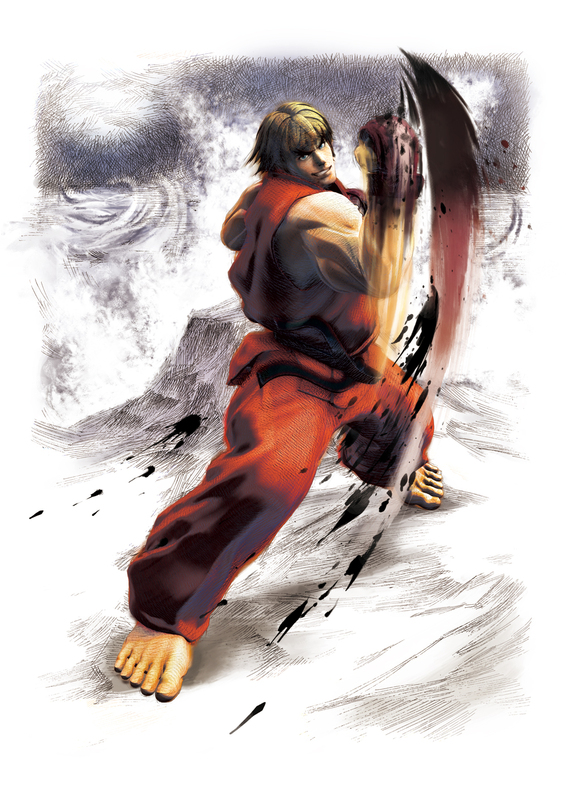 Over time, characters such as Ryu, Ken, Chun Li, Vega and Bison have become increasingly recognizable and well liked — popular enough, in fact, to be featured in cartoon series and even films. Certain artists and designers work very hard to create inspiring Street Fighter art. Today, we’ve compiled illustrations, tutorials and wallpapers that are sure to take you back to the classic video game. Feel free to share your opinion about what you see. We’d love to hear from you. 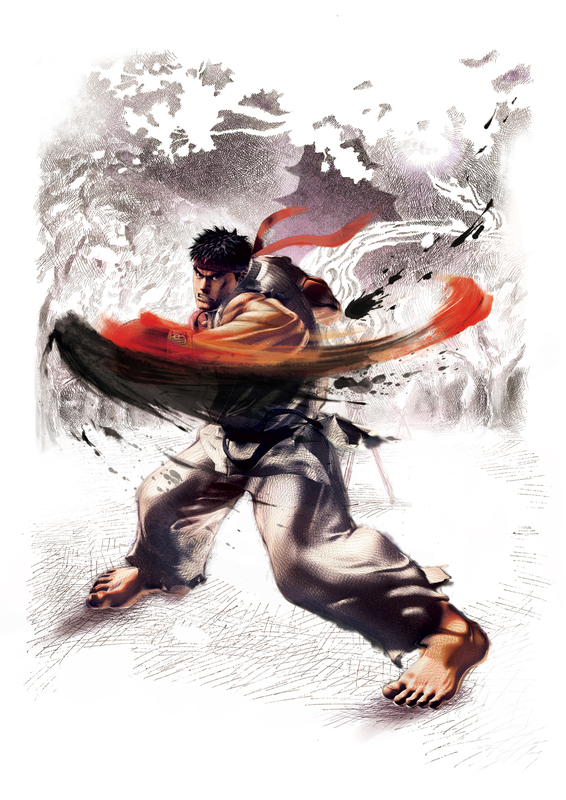 How to draw Street Fighter character, Ryu. Nice collection! Some amazing artoworks! Very nice great illustrations. Lovely street fighter. Thanks! Wooww, awesome collection, i really love Chun Li as the character of Street Fighters! LOvely! 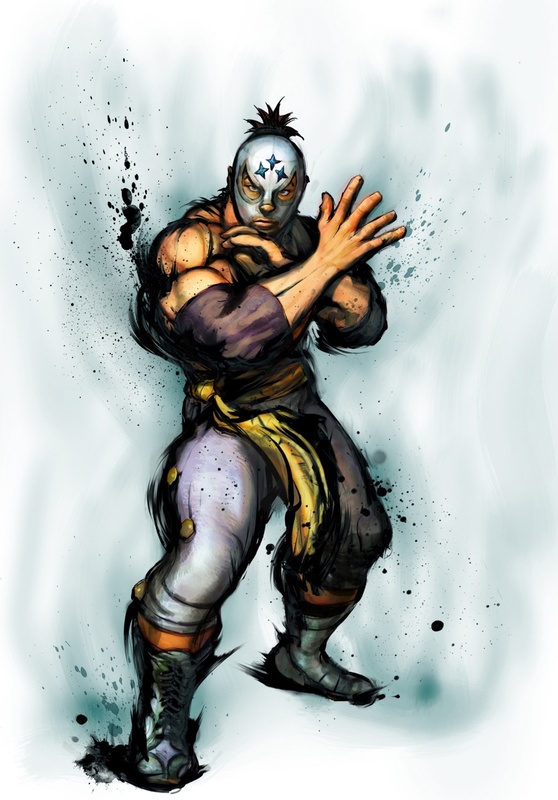 I love this game, I used to play this game since years back, I never seen so many art for Street Fighter theme, thaxn for sharing. Really really cool collection you have here. Thanks for posting. Nice collection of pictures. I really liked quite a few of these. una exelente coleccion de ilustraciones felicitaciones nucho que ver y aprender ¡GRACIAS!!!! but hay what is the point of showing parts of their body like that?! i hate it when they draw them like that. come on. just let the girls wear normal things not tight and short things. i know its a game but still. i found it nic but when you look closely nasty.!.!. we all know what the human body looks like, at least not in games! thanks bye!! Thanks for Your SF collection…..It’s Fantastic….. I used to love playing on Street Fighter on the Nintendo back in the day before the PlayStation came out. Great pictures list of all the characters and what wonderful art work you have created here. Thanks for putting this beautiful Street Fighter art up for us all to see.